Ready for her close-up, originally uploaded by Goggla. 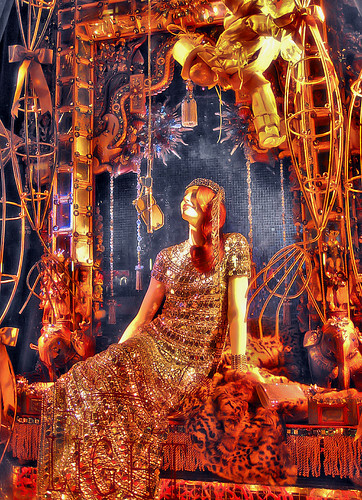 The highlight of the holiday season for me is seeing what magic Bergdorf Goodman creates in their windows. This year, the theme was the Elements.